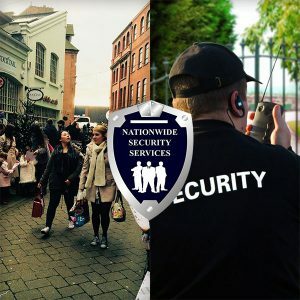 Nationwide security is the single point of contact for your company’s key holding and alarm response management throughout the Midlands and our other security partners can cover nationwide. We are a flexible and innovative company dedicated to the provision of a quality service. We offer two types of key holding and response services, which are tailored to meet your specific needs. We hold a full set of all keys, access tokens and alarm codes to allow immediate access to the premises following intruder alarm activation. All routine key holding services tasks on site are completed without the need to involve the clients own staff. Alternatively, for clients that prefer supervised entry to retain ownership of keys at all times. we may respond to an alarm activation by immediately attending the premises, undertaking an external check, and providing a safe environment for the arrival of the member of staff. We accompany them into the building and remain as long as required.